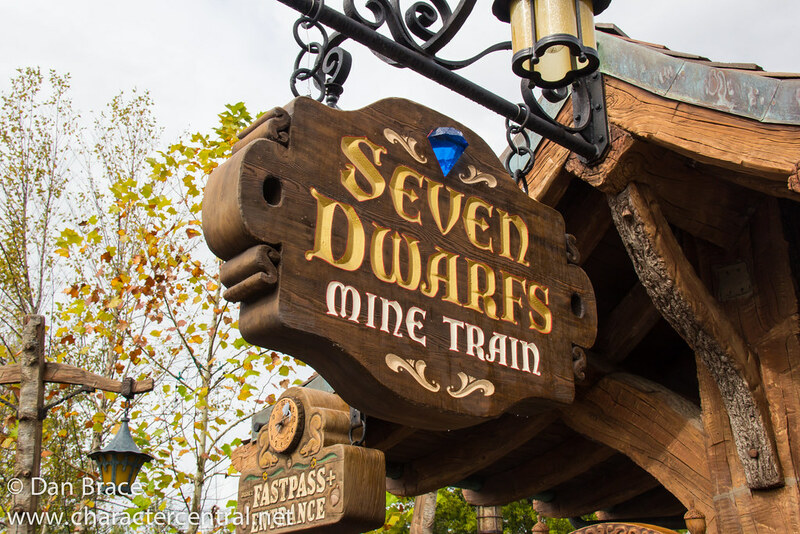 Step aboard a mine cart and visit the Seven Dwarfs as they dig, dig, dig all day long in the mine. Disney offers FastPass+ at this location. Check your My Disney Experience for more information.